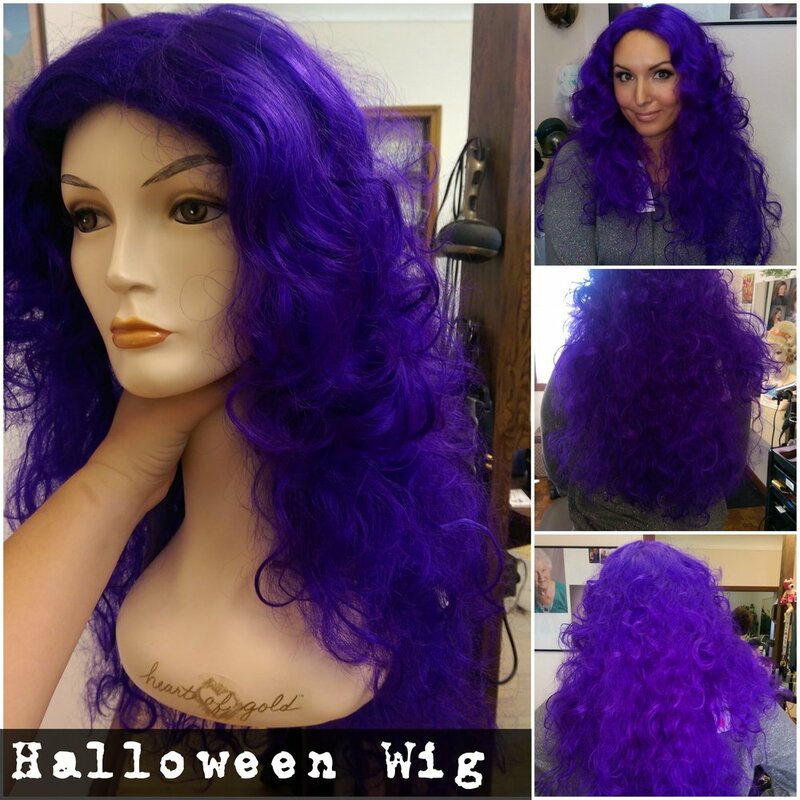 Hair Tactics have a nice selection of wigs of all different styles and colors. 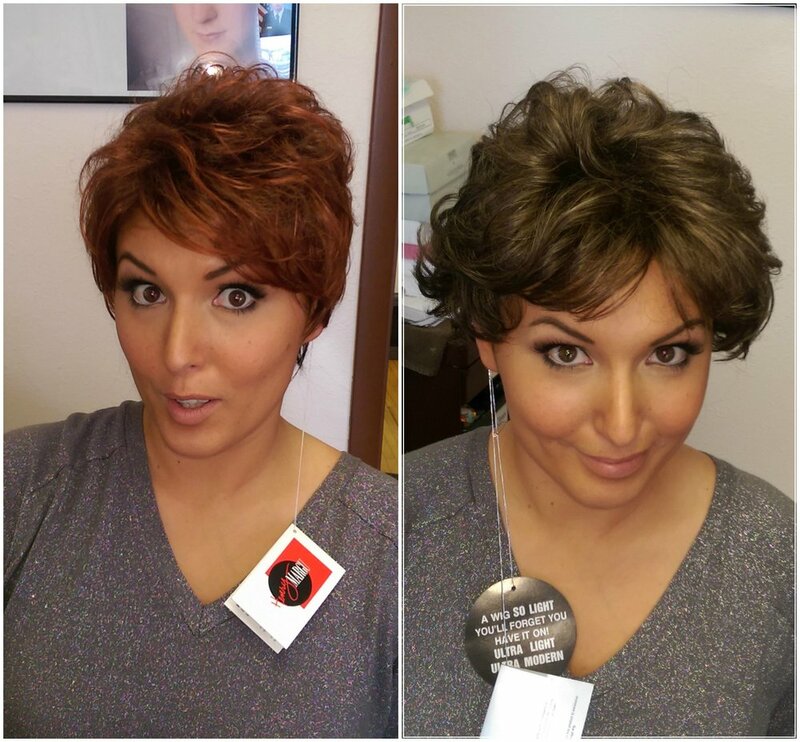 We would love to have our wig specialist come in and give you a fitting to see if a wig is just what you need to throw a little spice in your life. Hair Tactic Salon want you to feel beautiful anyway you want. Hair Tactics has rearranged the floor room to help customers who are a little shy about looking at wigs, we have added a door and shades to make you feel more secure. 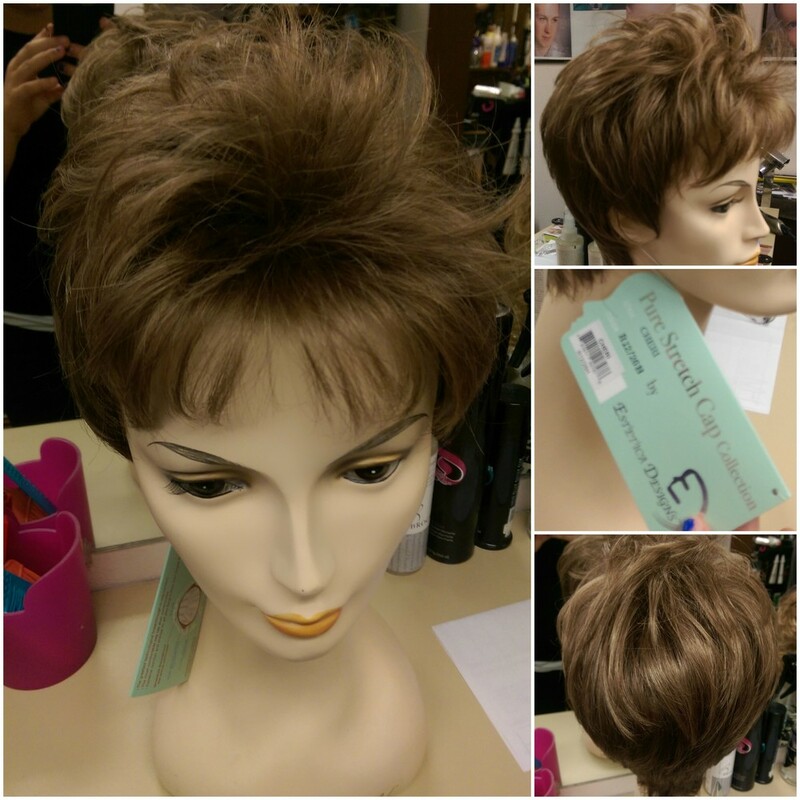 We understand that its not always fun looking for wigs and can be quite stressful. That is why we want to make this experience as happy and pleasant as possible! 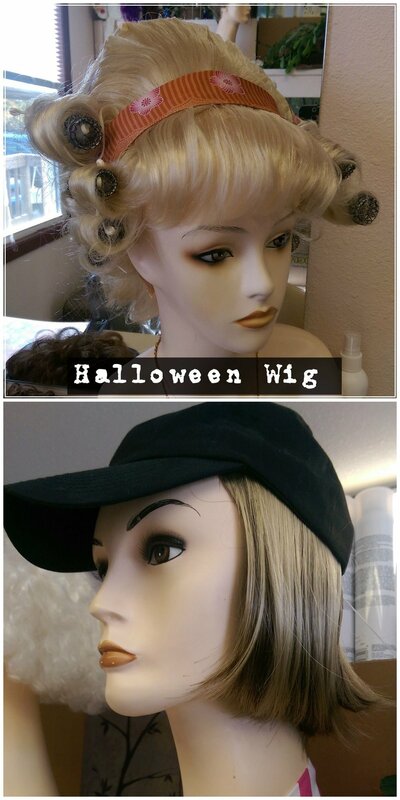 Here are just a few looks at what we have for wigs, if you have any questions we are happy to answer them through phone call or even just popping in quickly.